Official looks into the upcoming Potter World prequel Fantastic Beasts and Where To Find Them have been released, and while we’ve seen the actors, we have yet to see any beasts. With that being said, here is my wishlist for what beasts I want them to include in the film. 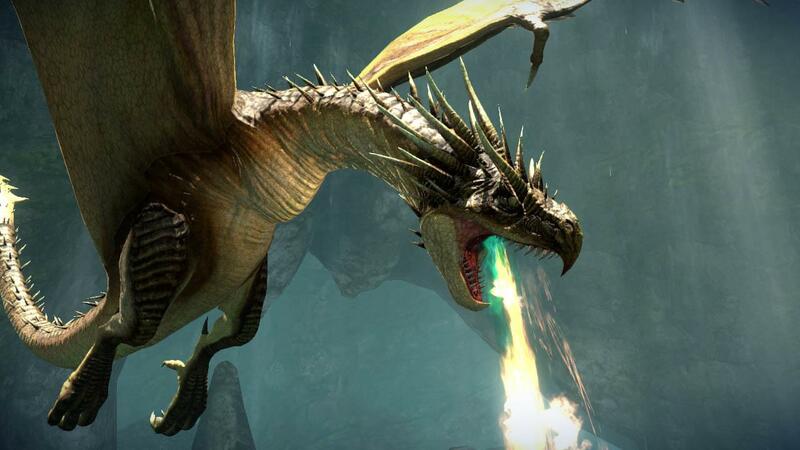 We’ve already seen dragons in the Harry Potter universe, but there are so many different breeds that could be explored. Also, just imagine Eddie Redmayne having to run around New York to try and catch a dragon perched on a skyscraper or the Statue of Liberty. A Chimera is a part lion, part sheep, part dragon (as seen above). 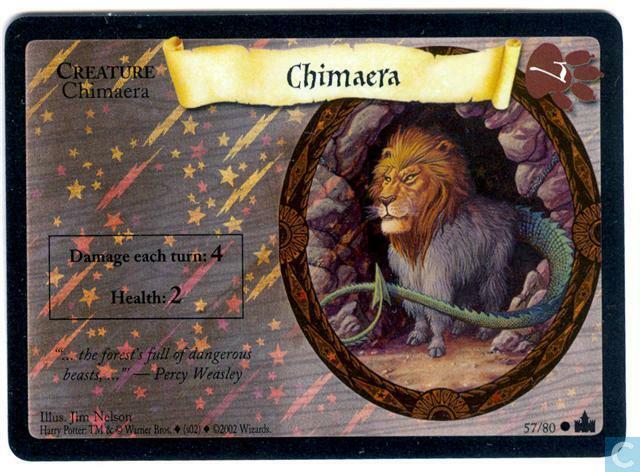 The creature is listed in the book and is on the Harry Potter Trading Cards from early 2000’s, but was not in the films. It would be really interesting to learn more about this creature and actually see it on screen. 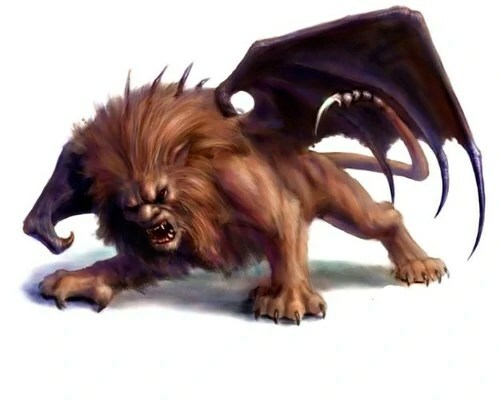 With a scorpion tail and a lion body, the Manticore is quite the scary beast. A battle with this creature would be a cool action scene. I, like many other Potterheads, missed the Sphinx in GOF. So, I really want to see a Sphinx in Fantastic Beasts. It’s a moment of redemption, and fighting with logic can be a nice break from the battles with Manticores and Dragons. What creatures do you want to see in Fantastic Beasts? Leave a comment below! blast ended screwt!! more on thestrals and kneazle. Sooo many awesome ones!